An education tailored to fit your needs. A community to support you every step of the way. There is no better time than now to take the next step toward your dream. 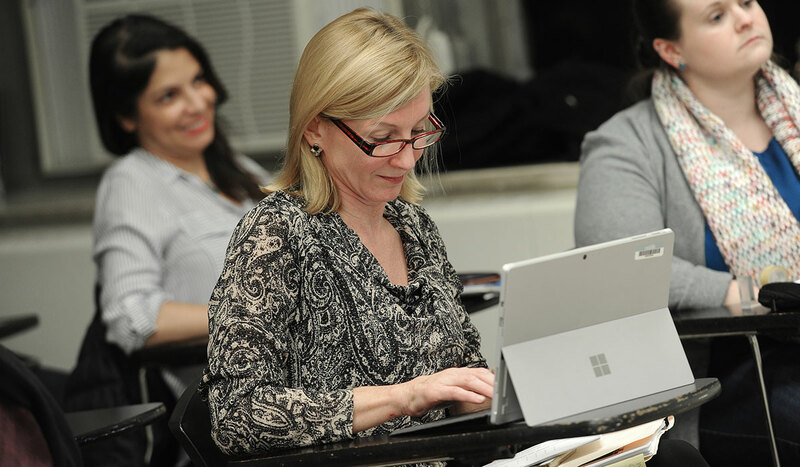 At the Metropolitan School of Professional Studies, we offer online, evening, and accelerated courses to fit your schedule, taught by current professionals dedicated to your success. Here you will get the personal feel of small classes and one-on-one advising, with all the benefits of being on a university campus in the heart of Washington, D.C. 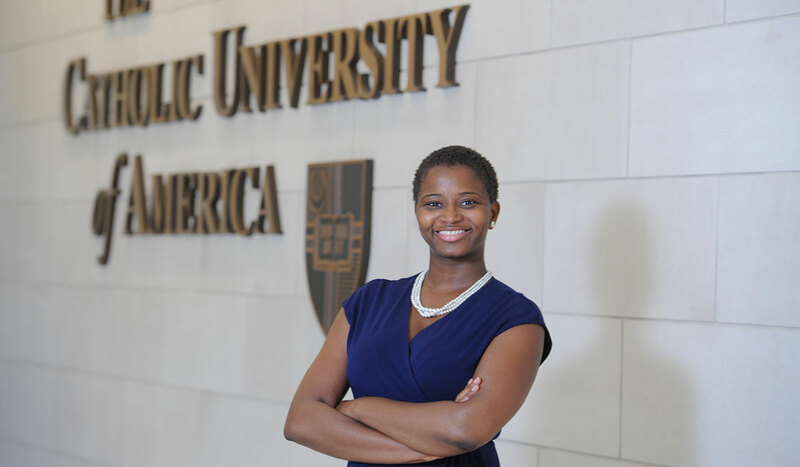 The Catholic University of America's Metropolitan School of Professional Studies is a Yellow Ribbon Program participant! 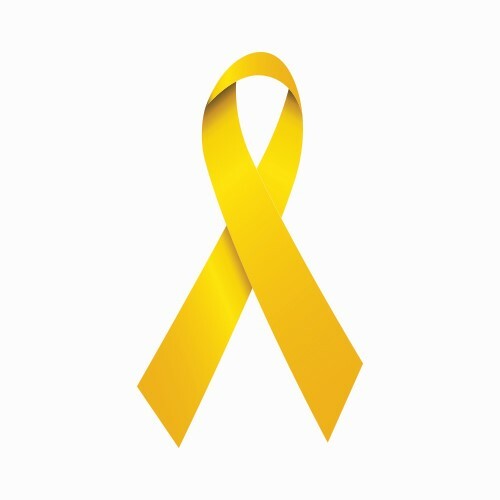 Learn more about Yellow Ribbon and GI benefits! Advance your career with a degree from Catholic University, while maintaining your work and family responsibilities. 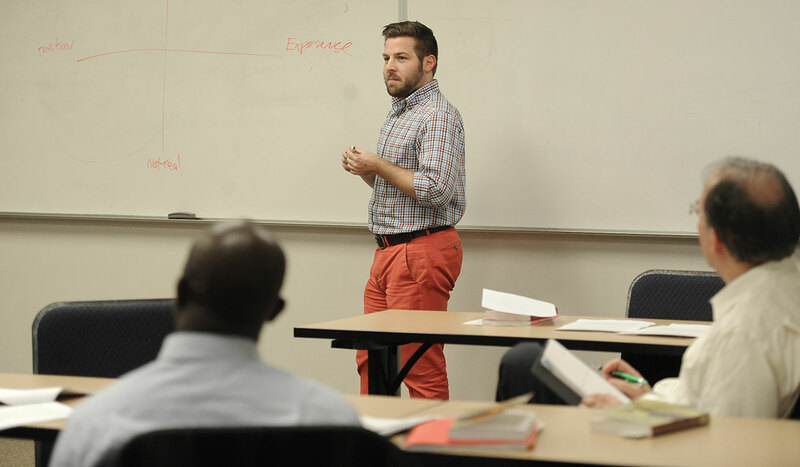 The Metropolitan School of Professional Studies offers a flexible schedule for your needs. 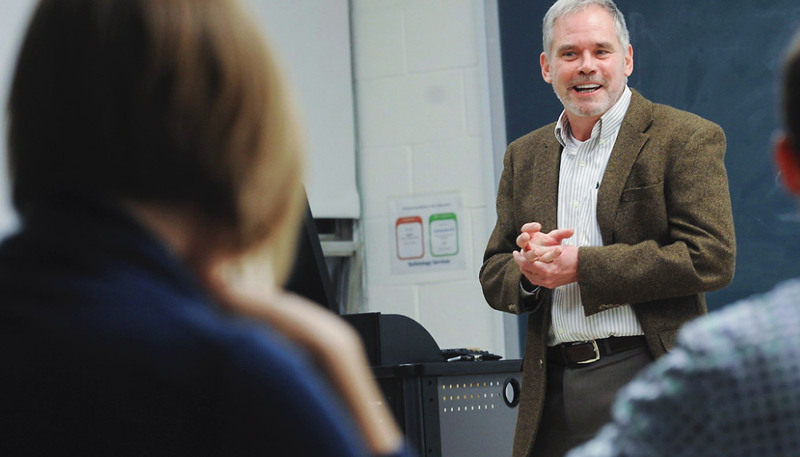 Study under and make career connections with award-winning faculty, immersed in their profession and bringing current, relevant knowledge and research into the classroom. 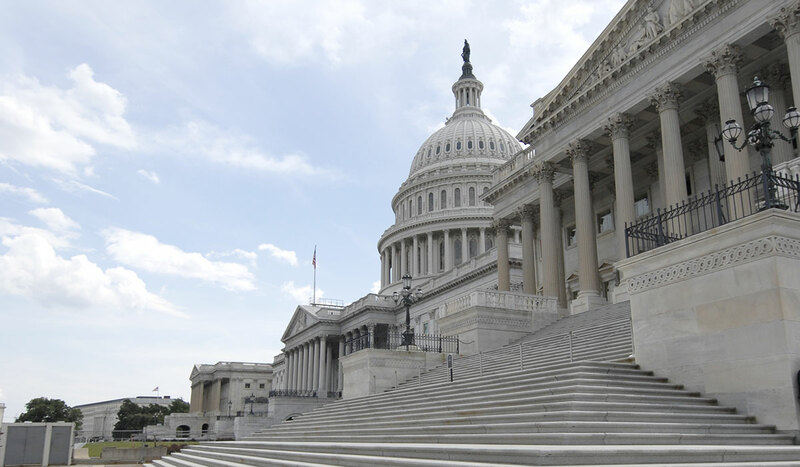 Conveniently located on the Metro’s Red Line, here you will work alongside other professionals from the Washington, D.C., area, learning and networking in a city bursting with ambition. Through in-house writing tutors, career advisors, resume workshops, a student development series program, and more, we are here to help you advance your career. In our dedication to serve life-long learners, at the Metropolitan School of Professional Studies we look at your work and life experience and see how we can count that toward your education. Firmly rooted in the D.C. community, at the Metropolitan School of Professional Studies we create courses that serve community needs. 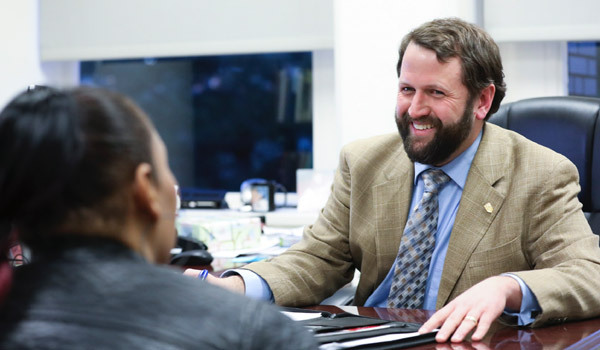 Here, you will find professors who bring their real-world experience into the classroom, working alongside you to help you achieve your goals. The Metropolitan School of Professional Studies is a Yellow Ribbon Program participant. Learn more about the benefits available to you through this program and explore the variety of degree programs we offer to the men and women serving our nation.